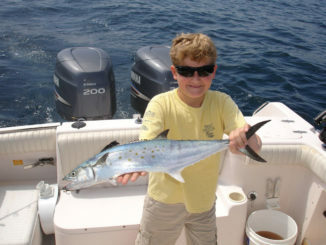 After another hot Carolina summer, the fall fishing season finally arrives this month in all corners. 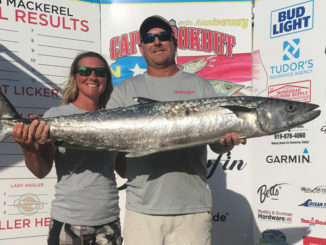 From slab crappie gulping shiners at Lake Moultrie to gator trout crushing Flukes around Little River, cooling conditions ignite a feeding frenzy in freshwater and saltwater environments. 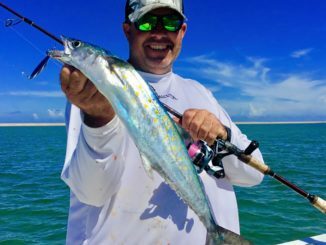 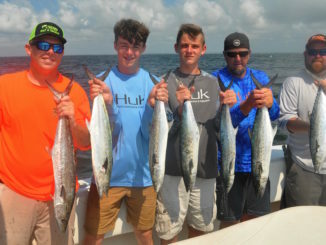 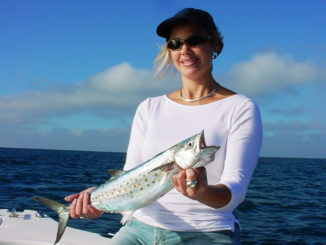 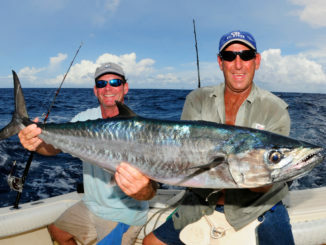 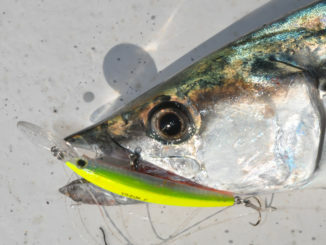 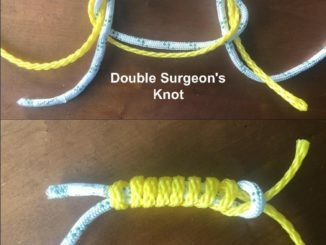 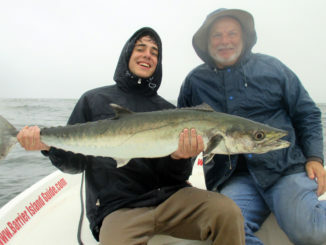 Most saltwater anglers target large Spanish mackerel twice each year — from the last two weeks in April through the first two weeks in May and during late September and early October – and within a mile of shore. 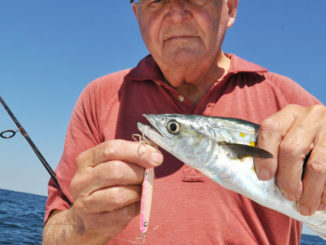 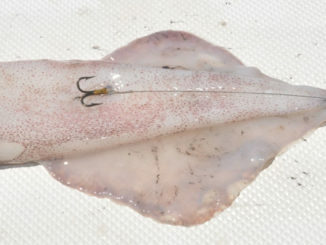 September is a transition month at the North Carolina coast, as fish move from summer’s deep offshore haunts to nearshore waters. 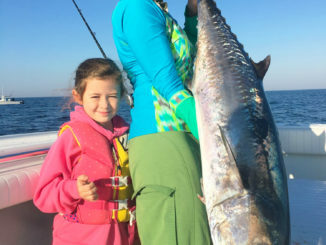 It is a bit of an oxymoron along the North Carolina’s southeastern coast, that as fall approaches, the water cools and the fishing heats up.